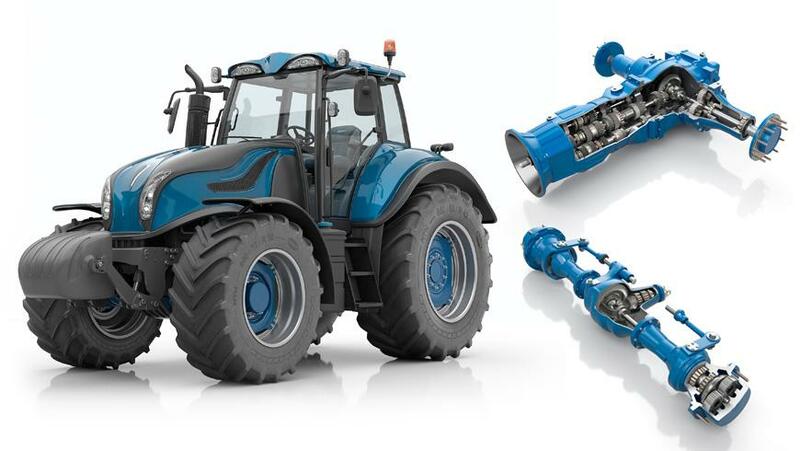 Our bearings for the agricultural industry provide the highest level of performance. A perfect knowledge of the sector and of your business needs means that we can provide you with the best solution to meet your requirements. The expertise we have at NTN has enabled us to develop a number of ranges of high-performance bearings. 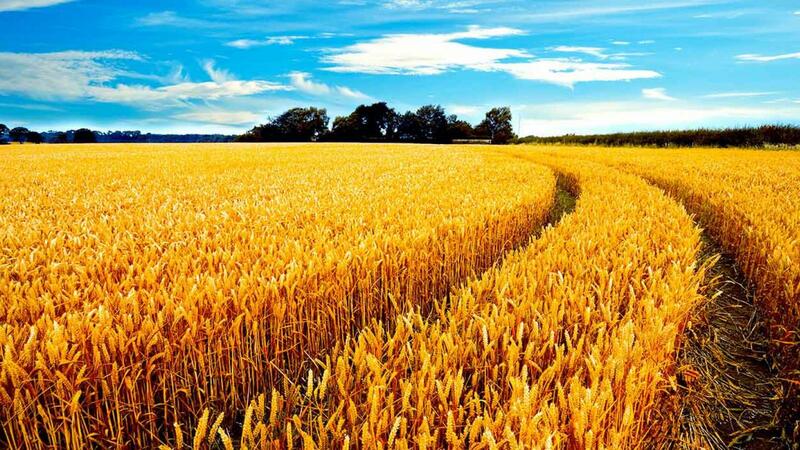 Approved by world leaders in the sector, they meet the requirements of all agricultural applications. By providing innovative solutions, NTN will meet all of your requirements and simplify the management of your agricultural equipment. Our bearings are designed for all types of environments and all types of machine. Improve the performance of your equipment by using products that have been specially designed for each application. Our bearings are developed to withstand harsh environments. They ensure greater robustness and reliability. No downtime during periods of intensive work. drive pinion: steep angle tapered roller bearings with reduced friction torque to allow an increase in rotational speed. wheel bearing – rear axles: tapered roller bearings with an optimised internal design to limit edge loads induced by axle shaft deflections and heavy applied loads. 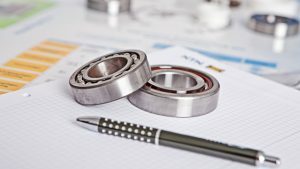 wheel bearing – front axles: thin section angular contact ball bearings for increased rigidity in confined spaces. gearbox: high performance deep groove ball bearings TMB/TAB for increased service life or reduced size (downsizing) with the same useful life as that of a larger bearing. final reduction planetary gears: large choice of versions of cage and needle roller assemblies suitable for all dimensions and power to be transmitted. NTN also develops special integrations. The most used bearings in towed machines are traditionally self-aligning bearings inserts, in sheet metal or cast iron housings, and deep groove ball bearings. Based on these ranges, NTN also offers specially developed variants for specific agricultural activities. support for packer rolls / roll bar support: ball bearing inserts with triple lip seals + deflector shield ("AGR” suffix). This highly reliable solution is approved by the leaders in the field of rotary and disc harrows. independent disc harrows: tailor-made integrated hubs provide you with high performance without the need for maintenance. seed drill disc: 4 point contact ball bearing with triple lip seals, a guarantee of precision sowing and long service life. disc mower cutting bar: double row angular contact GB "Twinline” ball bearing. The world leader in haymaking equipment has used this type of bearing for more than 30 years due to its high speed capability, ease of mounting and in particular for its extreme reliability. baler: ball bearing insert equipped with an "L4" labyrinth seal which offers the best compromise between speed capability and resistance to liquid and solid contamination.